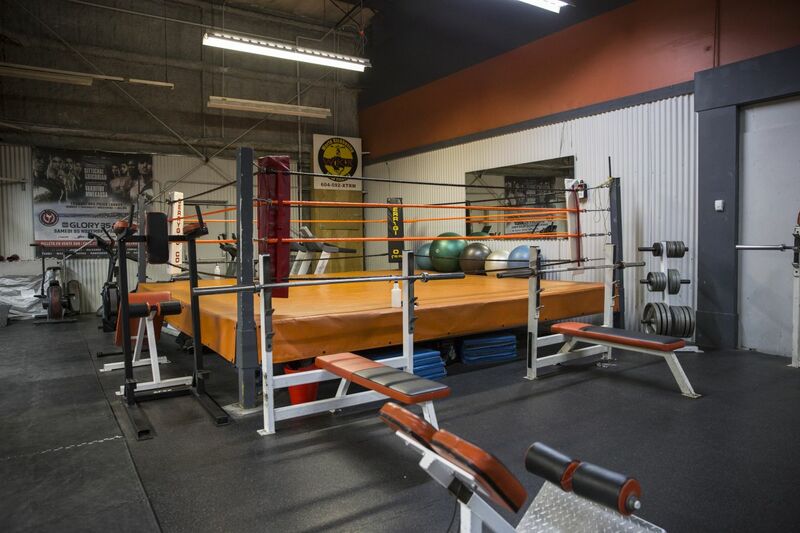 Have a look at our training and fitness facilities. 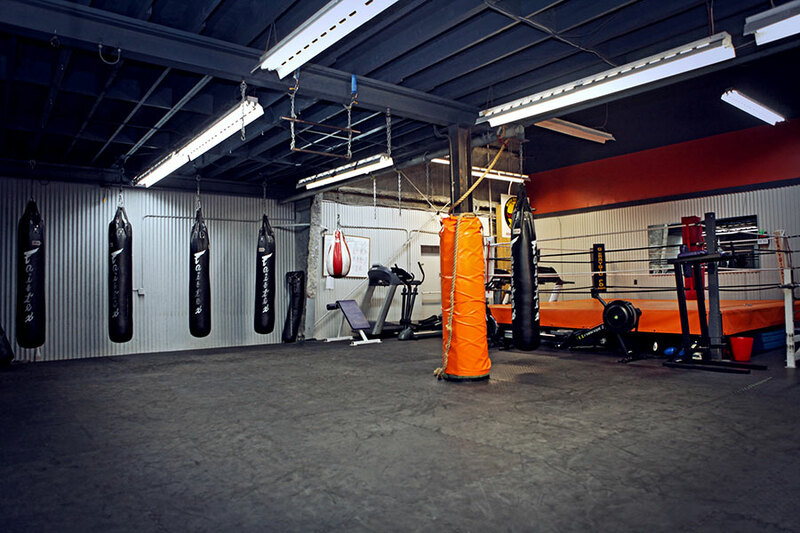 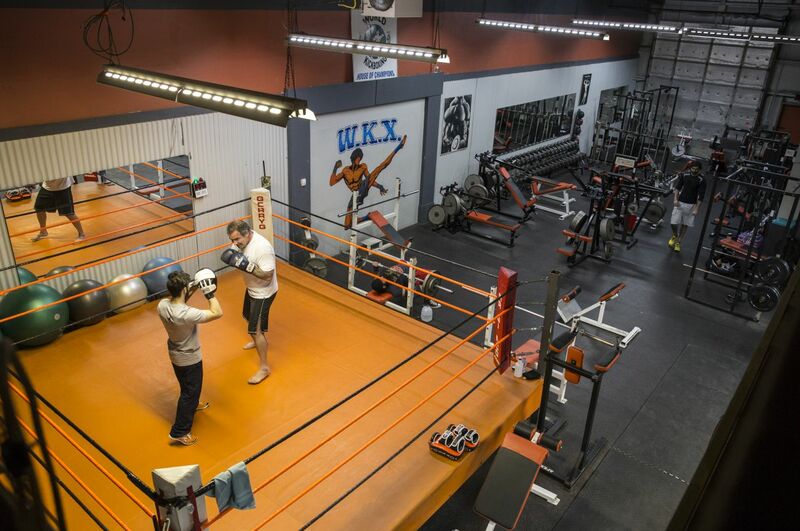 For martial arts training we have a selection of heavy bags, training mats,floor to ceiling ball and heavy upper cut bag, plus a full-size boxing ring. 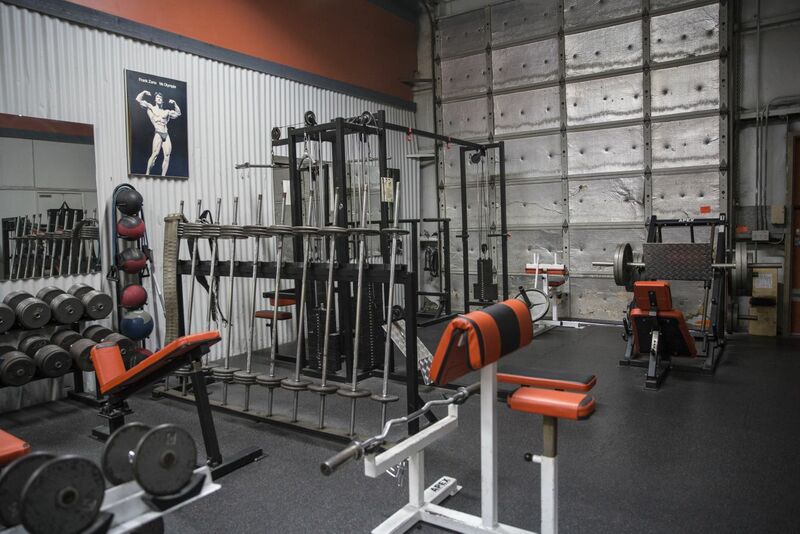 For fitness and weight training we have a full range of dumbbells, from 5 lbs to 140 lbs. 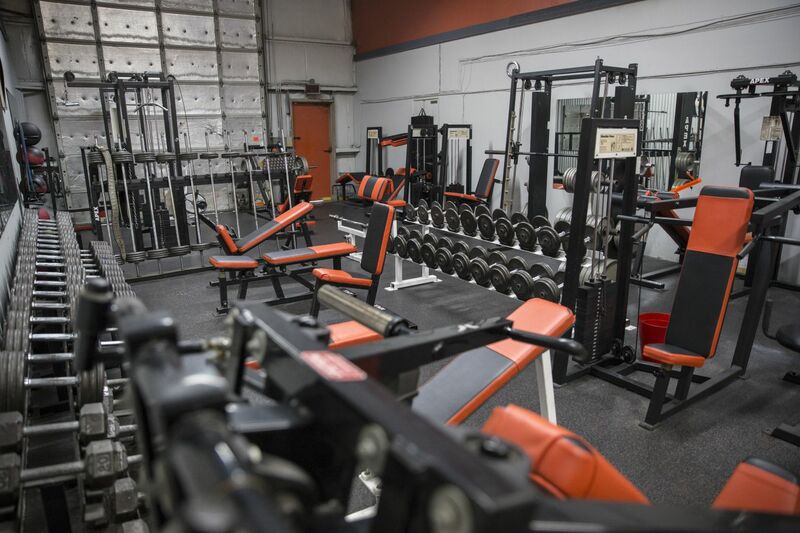 We have bench press benches (incline and flat), squat racks, abdominal stations, cable cross over, smith machine and leg press, to name but a few! 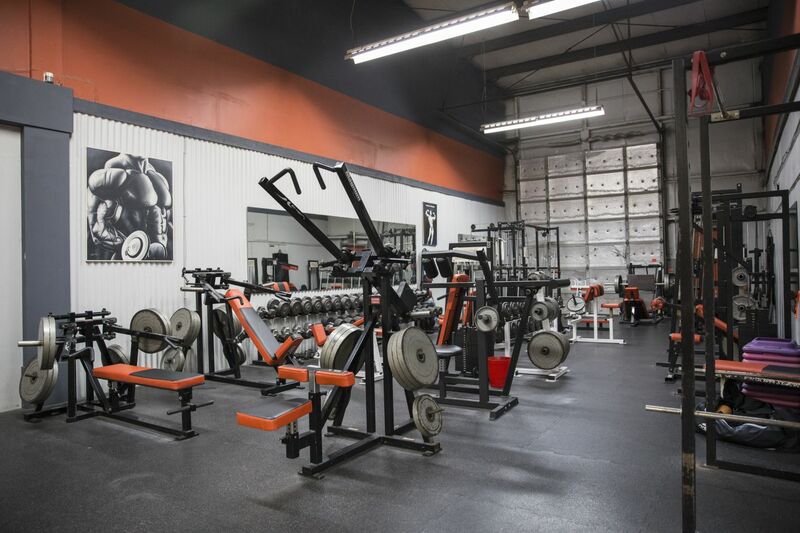 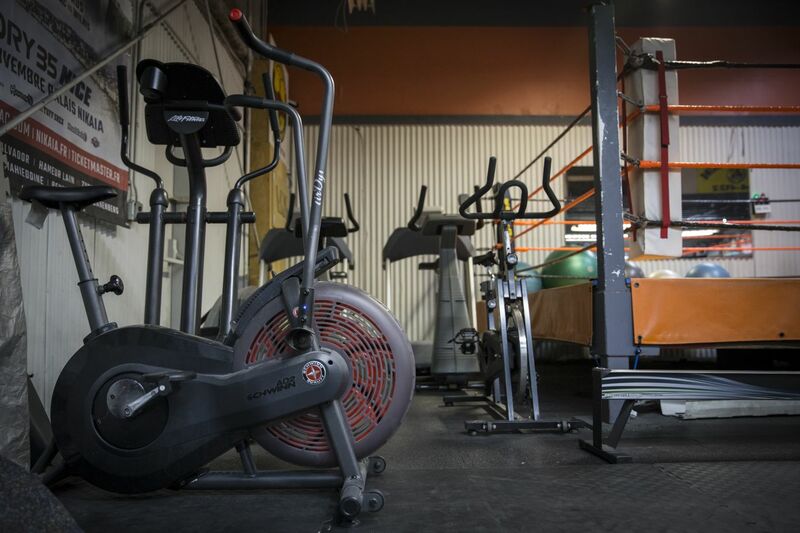 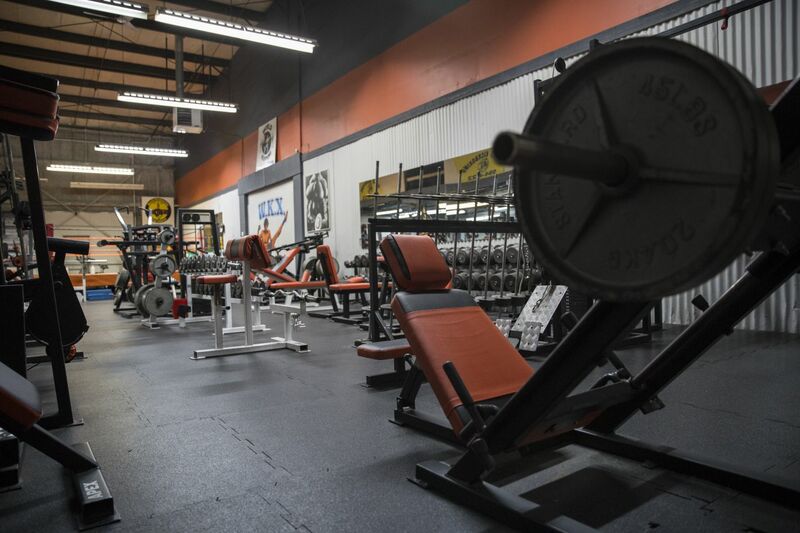 Come by and visit our facility, no appointment necessary!